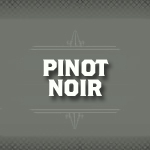 Pinot Noir is a red wine grape variety associated with the Burgundy region of France, but is also found in wine producing regions all over the world. 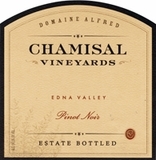 A difficult variety to cultivate due to the tight clusters of grapes, it is also as difficult to transform into wine. 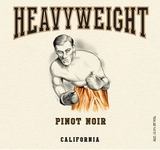 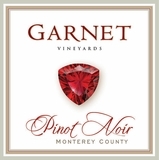 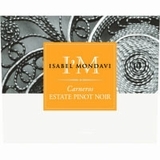 Pinot Noir produces mostly light colored, medium bodied low tannin wines. 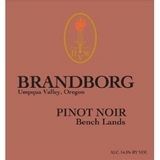 Flavor notes vary due to age, and can range from red fruit to more earthy barnyard notes of complexity.